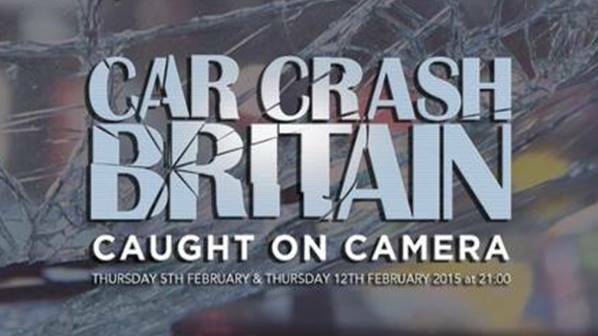 If you've been anywhere near a TV in the last few weeks, you might have caught some of Car Crash Britain, a two-part programme on ITV, highlighting examples of shocking driving from throughout the UK. From lumbering lorries careering off motorways to examples of reckless driving that have to be seen to be believed, the programme showed crash after crash, with most of the footage captured on dashcams. While we're used to seeing such footage here at Car Camera Shop, due to the amount of video we capture ourselves and our customers share with us, it appears that a large number of the British public had their eyes opened to the world of car cameras and how beneficial it can be to have one installed in your vehicle. Clearly we're huge believers in the benefits of dashcams, but it's been fantastic to have been contacted by so many people over the past few weeks, eager to learn more about how a camera can help them. If you're one of them, our why buy a dashcam page outlines the main features of dashcams, but if that's more bamboozling then helpful, then our dashcam buyers guide will help to walk you through the steps to choose the right camera for you. As always, if you have any questions, please fill in our enquiry form.